Marcel Verheggen is senior tutor for organ at the Maastricht Academy of Music. Because the city of Maastricht possesses several historic organs, it is possible for the student to become acquainted with many different styles and types of organ. By the knowledge and experience provided in this way the student is given a sturdy foundation on which to build and further form his or her career in an optimal manner. Cultivating an understanding of the instrument and its music, providing and learning to use the many materials that are concerned with performance, the development of techniques associated with the formation of one’s musical personality, and thereby forming a deep relationship with the music and the instrument; all these aspects are the pillars on which the education of the organist in the broadest sense are based. Marcel Verheggen’s pedagogical qualities have been proven by the regular master classes that he provides in the Netherlands and in other countries. For a long time he has taught under the auspices of the St. Gregory Association in their courses of training. 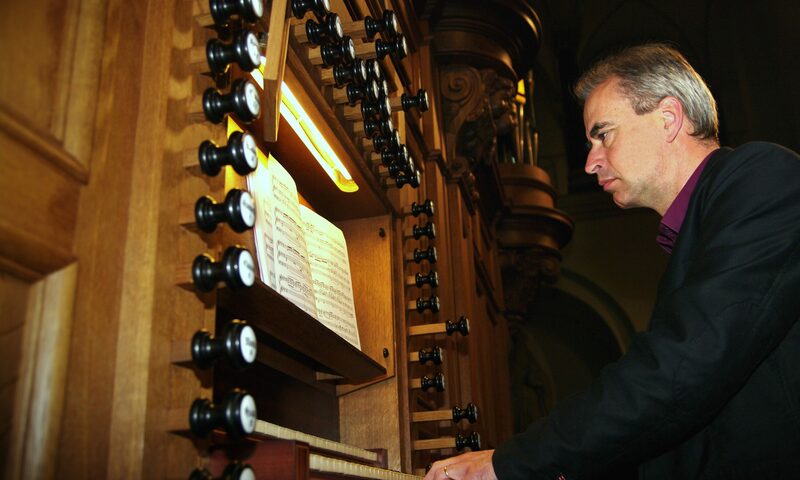 Thereby he has trained several organists who play an important role within and outside the Roman Catholic Church. For more information, please consult the website of the Maastricht Academy of Music.